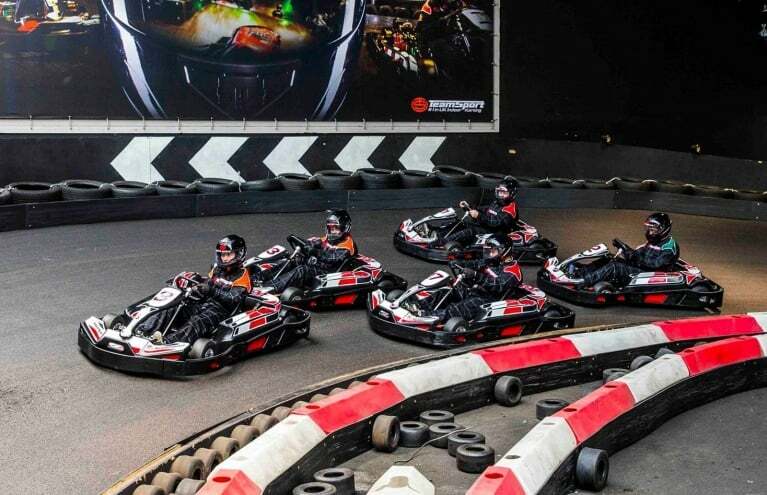 These driving experiences for kids mean they don't have to wait until they are 17 and have earned their driving licence, they can get behind the wheel of a seriously cool vehicle and putting pedal to metal! 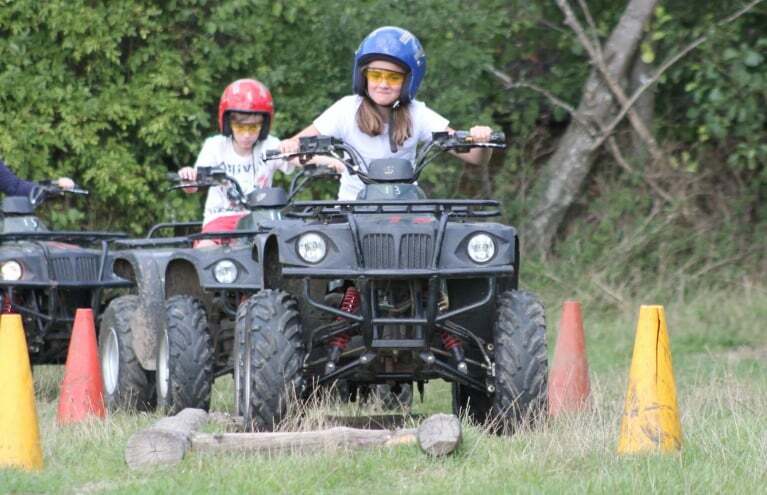 Junior driving experiences make perfect gifts for teenagers who like to live on the edge and who have a well developed sense of adventure - as well, of course, as a need for speed! 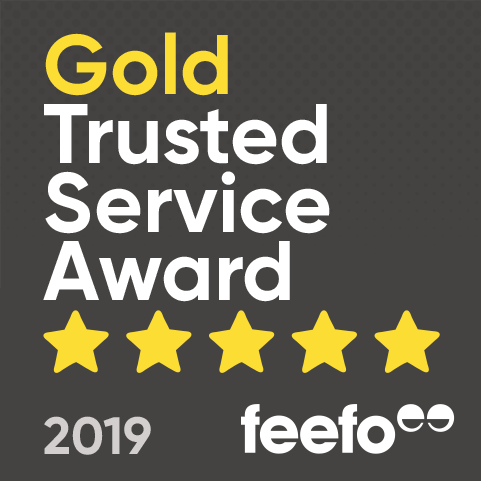 All of these junior driving experiences are conducted in totally safe and controlled environment, using cars that are equipped with dual controls and driving instructors who are experienced in teaching inexperienced drivers. 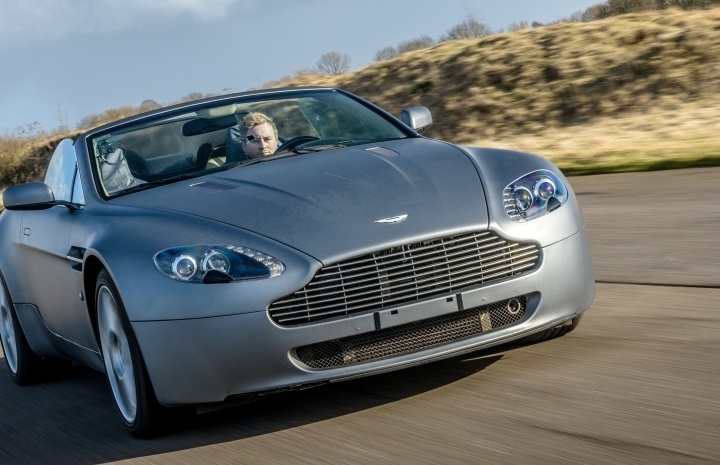 Let them begin their teens behind the wheel of one of the most desirable cars on the road. 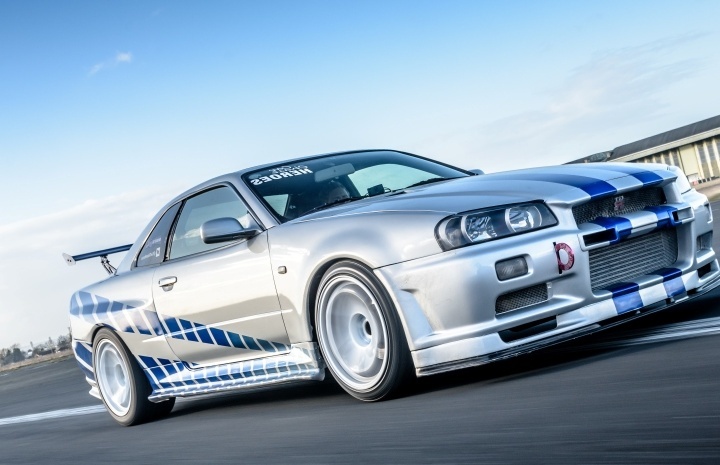 Channel your inner Fast & Furious with 3 miles in a R34 Nissan Skyline! 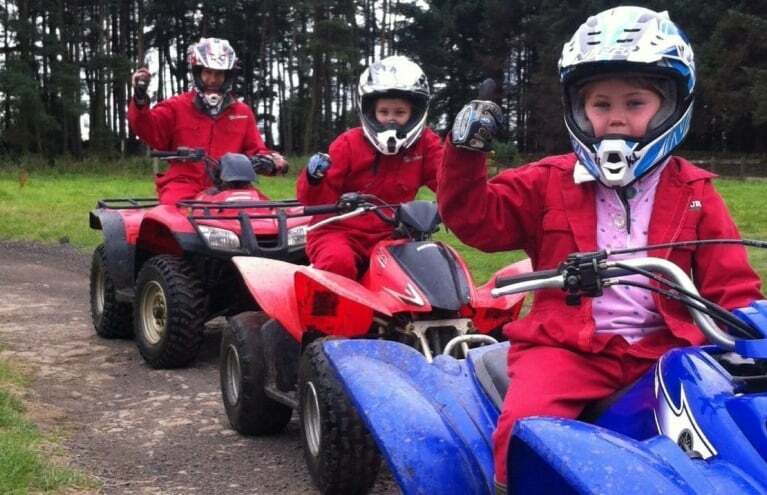 Our junior driving days category is jam-packed with fantastic UK driving days for kids with a taste for the extreme! 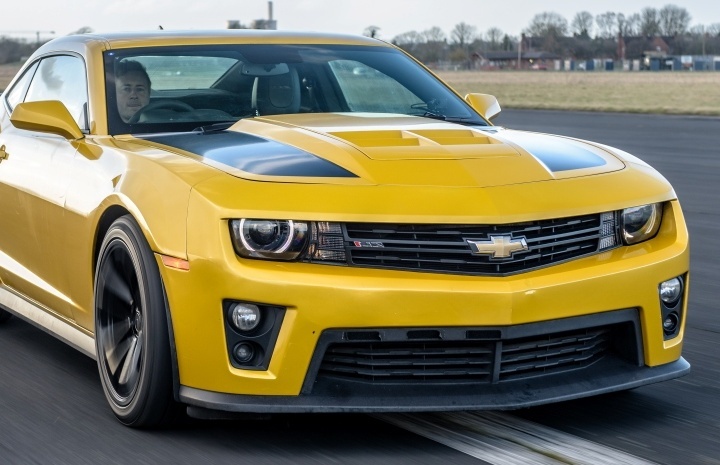 These experiences allow youngsters to get a taste for the freedom and pleasure of driving, and the awesome speed and power of some of the world's best cars! 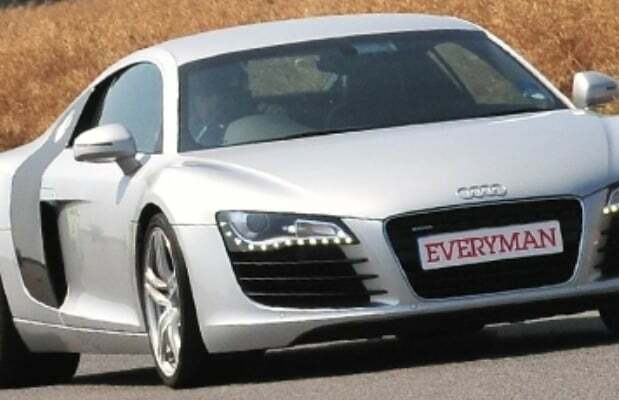 A junior driving experience will give them plenty to brag about too, after all, there aren't many adults who can say they have had the chance to drive a supercar, let alone 15 or 16 year olds who don't have a driving licence yet! 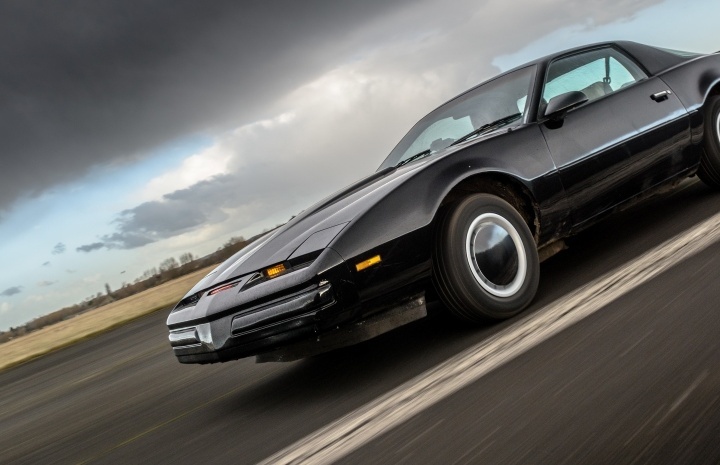 There may not be a more perfect gift idea for teenagers who love cars than to give them the opportunity to drive one of the greatest cars in the world. Our junior supercar driving experiences offer the chance to drive a Ferrari, drive a Lamborghini, drive an Aston Martin, or drive an Audi R8, without the need for a pesky driving licence! We have supercar driving for kids available at some fantastic UK driving experience locations including the legendary Dunsfold race track! 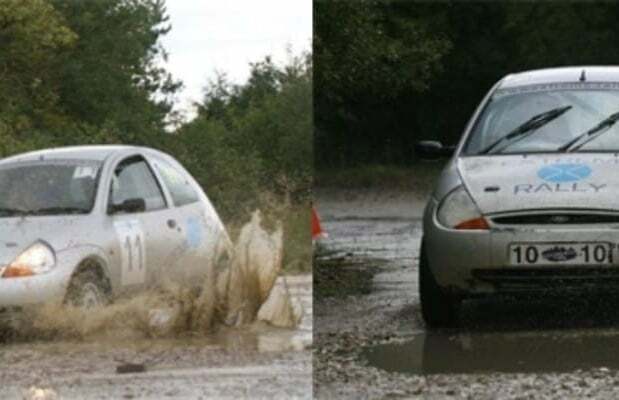 For kids that prefer their driving a little more rough and ready, we have a fantastic range of junior rally driving days that will really blow their minds - let them experience loose gravel, mud, and all the twists and bends of a rally stage - and even try their hand at a few handbrake turns! 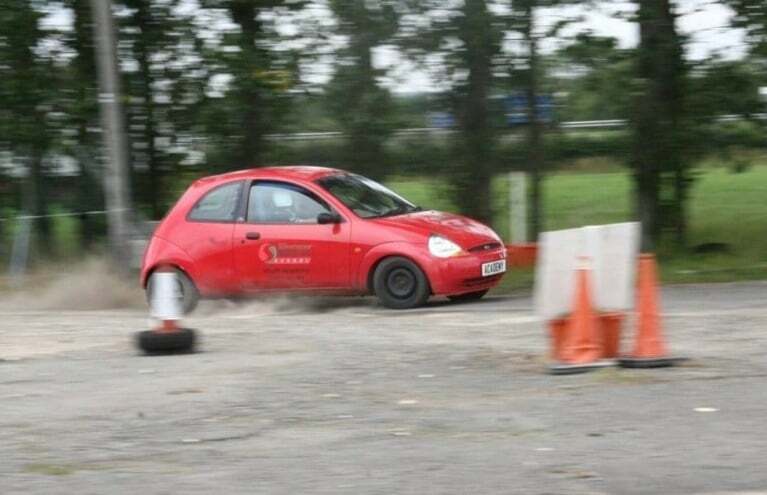 The Junior rally driving days are all taught by experienced instructors who will make sure they are safe as they learn the basics of rally driving. 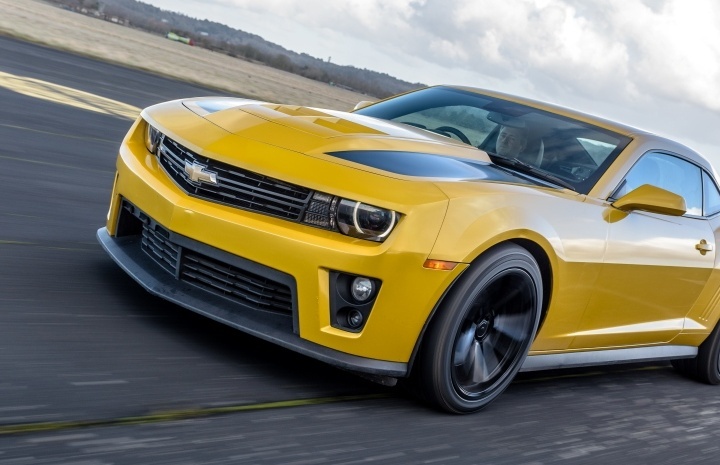 My son is wanting to do a driving experience with his dad, for his dad's 50th birthday but my son has not got a driving licence - he is 16, can they both drive a supercar? Most driving experiences have adult and child options at the same venue. The product pages will include venue and license information. All the junior driving experiences are available without a license.